Take a break from studying and check out the parade tomorrow! 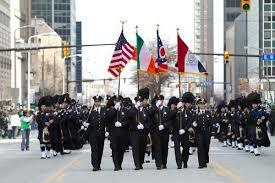 Cleveland’s St. Patrick’s Day Parade can trace its roots back to 1867. Tomorrow’s parade steps off at 1:04pm from the intersection of Superior and E. 18th. The parade route follows Superior Ave. west towards Public Square, and turns north at E. 3rd. The theme of this year’s parade commemorates the 100th anniversary of the 1916 Easter Rising and Ireland’s Quest for Freedom. The parade features many local organizations, pipe and drum groups, dancers, and more. Go early if you want a good seat! Please enjoy your St. Patrick’s Day responsibly! Today, February 24, 2016 is Cleveland State’s annual Giving Day. 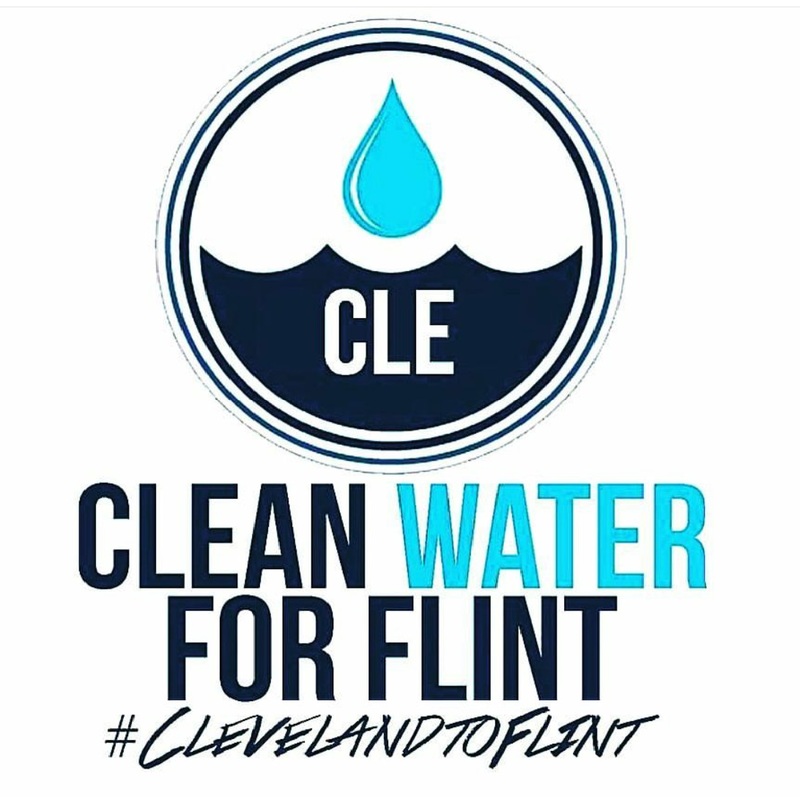 Have you made your gift to Cleveland-Marshall? Be sure to visit the Giving Day website and help spread the word about Giving Day to your friends and family. Your gift provides support for the annual fund, scholarships and programs. Kevin Butler, President of the Cleveland-Marshall Law Alumni Association shares the importance of giving today: video. Looking for Things to Do in Cleveland During the Holidays? 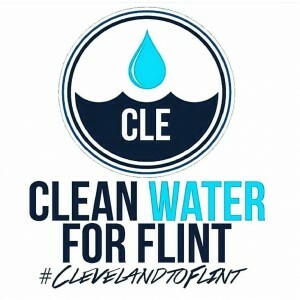 Cleveland.com has a great calendar of things going on – so you can’t complain there is nothing to do! Other great possibilities of things to do in Cleveland are see the Cavs or Monsters at the Q, catch a play at a Playhouse Square theater, go to the Cleveland Museum of Art, toboggan at the Cleveland Metro Parks, or ski at Boston Mills. Of course, Cleveland is known for music-so you may want to visit the Rock and Roll Hall of Fame. If you want to see live music there are lots of great venues just down the road too: House of Blues, Beachland Ballroom, Music Box Supper Club, The Grogg Shop, and The Agora. Category Uncategorized | Comments Off on Looking for Things to Do in Cleveland During the Holidays?